A new year in the history of ISMRM has just started, and I am looking forward to what I believe will be a great year with many ISMRM activities – the Annual Meeting in Montréal, Canada 11-16 May being one of the highlights. Start planning now by registering to attend. And don’t forget to book your transportation and accommodations now to get the best rates available. Please visit our website for more information. The ISMRM is an international, diverse and, in many ways, a philanthropic society. Philanthropic not in the sense that we donate money, but by the generosity that our members give with their time and efforts to the Society by volunteering for different opportunities. One of these essential opportunities is to volunteer to become a member of the Board of Trustees or on one of our many committees. Colleagues from different disciplines take time off work and from family to support the ISMRM, without any monetary reimbursement. We are truly honored to have such dedicated members. 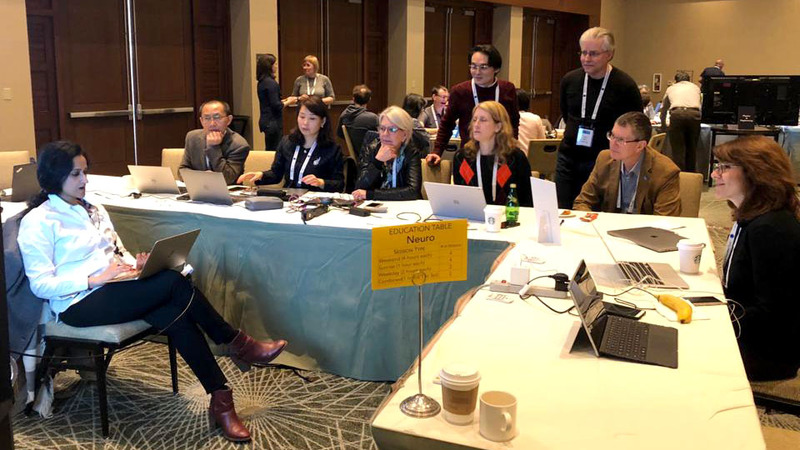 The ISMRM leadership makes every effort when appointing our volunteers to create an environment of inclusivity and diversity throughout our many committees. Personally, I believe that a committee works the best if we base the selection of members on several inclusion criteria such as a field of specialization and interest, geographic, gender balance and of course a mixture of senior and junior members. 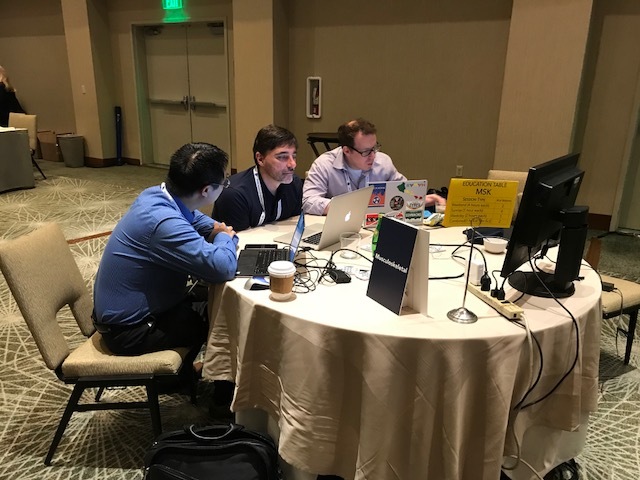 It opens up fruitful discussions within the committees, increases networking between our expansive membership, broadens friendships and generates new fresh ideas that contribute to the energy and excitement of ISMRM. 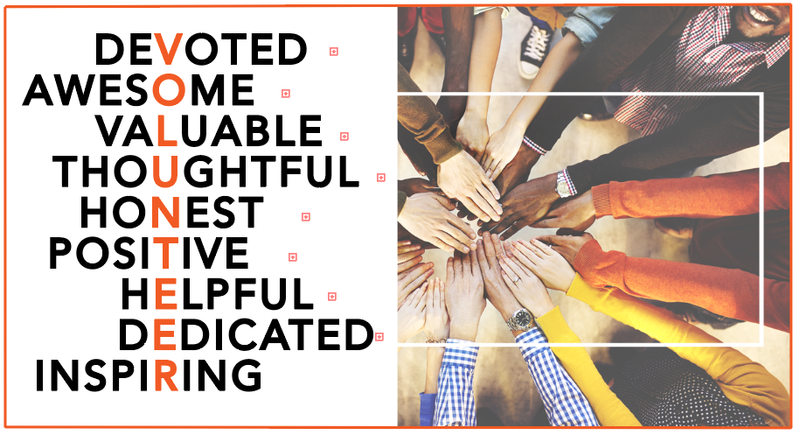 None of this would be possible if we did not have the opportunity to select from a large pool of volunteer members that continually demonstrate a willingness and dedication to serve when asked. Our various committees require many hours of voluntary work for its members, from teleconferences at odd hours to accommodate the different time zones, emails and documents to read, abstracts and manuscripts to read, applications to review, awards to administer, to name just a few of the many activities of this organization. As you can see, it takes true dedication. One of the most popular but time intensive committees is the Annual Meeting Program Committee (AMPC) which constructs the scientific and educational program for the annual meeting. Presently the number of volunteers in different ISMRM committees is close to 300. For all those that are currently members of various committees, I thank you from the bottom of my heart for your work and commitment. For those that have volunteered but have not yet been appointed, I can assure that your time will surely come as members rotate off from different committees and new members are asked to participate every year. As previously mentioned, the AMPC is our largest committee with over 80 members. 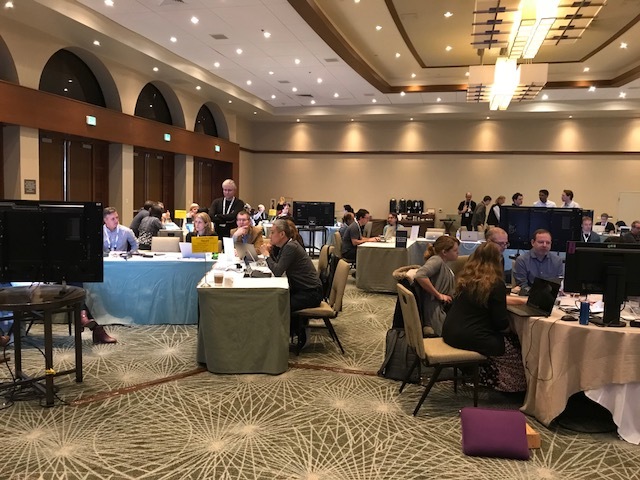 We recently had our annual planning meeting in San Diego, 11-13 January, where over 6000 abstracts were selected into different scientific sessions for our annual meeting in Montréal. 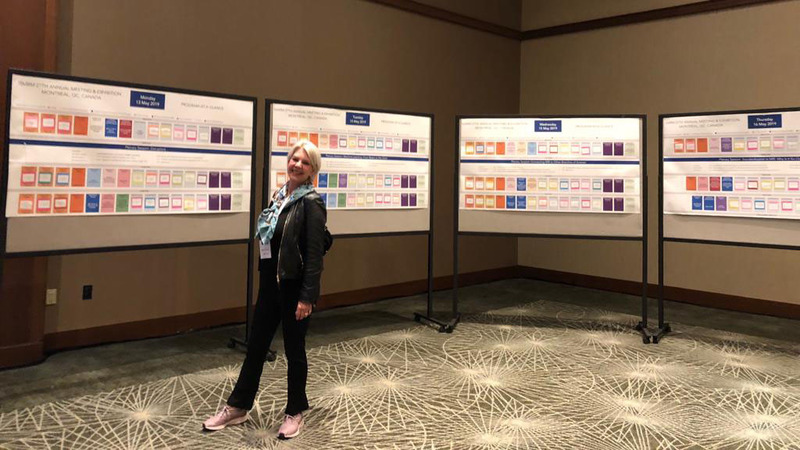 Also, the AMPC started the planning for educational courses for the annual meeting 2020 in Sydney under the guidance of the Educational Chair, Nicole Seiberlich. Everyone was committed to long days of work at different scientific tables to get our scientific sessions ready so that confirmations can be sent out to the authors as soon as possible (Figure 1). How dedicated are we? For example, three colleagues were working by Skype with one colleague that could not attend due to personal reasons but was spending two full days on Skype interacting and helping to pull the scientific program together for that table (Figure 2). That is devotion and commitment at its best. I was amazed, especially, since I personally hate Skype. I do have to admit that the program chair for our Montréal meeting, Dr. Port, gave us a little treat at the end of the day – a short walk in the San Diego Zoo before a buffet dinner at the Treetop restaurant. Again, I would like to emphasize that ISMRM would not be the great philanthropic and humanitarian society it is without the devotion and support of the ISMRM and SMRT membership community. I encourage you all to find an area of interest and volunteer. You will help shape the inclusive and diverse culture, environment and society that we want to take part. This experience will give you a deeper appreciation and pride for the community in which you belong. Go to “Special Announcements & Notices,” log-in and volunteer today! Figure 1. Overview of the AMPC tables and hardworking colleagues. Figure 2. Planning the scientific program using Skype. Figure 3. The ISMRM president in front of the board of lectures and scientific program for the Annual Meeting in Montreal 11-16 May, 2019. Figure 4. The Neuro Educational Table planning the educational sessions for the Annual meeting in Sydney 2020.